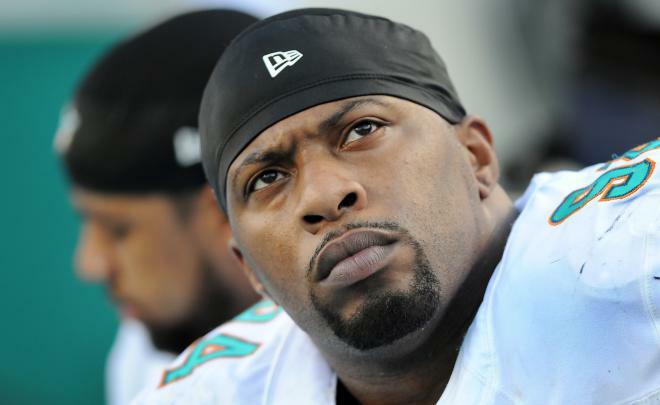 Randolph Starks, Jr. (born December 14, 1983) is an American football defensive tackle for the Miami Dolphins of the National Football League (NFL). He played college football for the University of Maryland. He was drafted by the Tennessee Titans in the third round of the 2004 NFL Draft.